Hope your Monday night is going well - and the day hasn't been too unbearable for you! Luckily for me I have Mondays off, so my day's been fine and dandy, but that also means that tonight I have a new post for you all! I'm going to be writing a product review on the Soap & Glory Supercat Eyeliner Pen I bought recently from Boots - I'm pretty much in love with the whole Soap & Glory range, and I already own some of their eyebrow products and concealer. The only reason I haven't bought their entire collection yet is because it isn't the cheapest of brands - so I'll only treat myself to something of theirs on special occasions!! I decided to buy this, however, as I've had my eye on it for a while (no pun intended) and I was on the lookout for a new liquid eyeliner. I don't think I'd used one properly since school - I have gel liners, and pencils, but because of their difficulty to master I steered clear for a while! 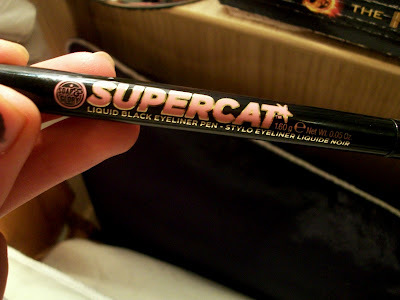 But, I was pleasantly surprised with this eyeliner - it's a lot easier to use than your average liquid eyeliner, and as you can see, creates dramatic impact! I love the packaging it comes in, and I always think the products from the Soap & Glory range look so pretty - it's nice that they put a bit more effort into the design of their stuff! "Draw Supercat along the curve of your lashline, from the inner to the outer corner of your eyelid (or beyond, when you're going bold). Use the fine point for a natural look or the thick edge for dramatic flash." 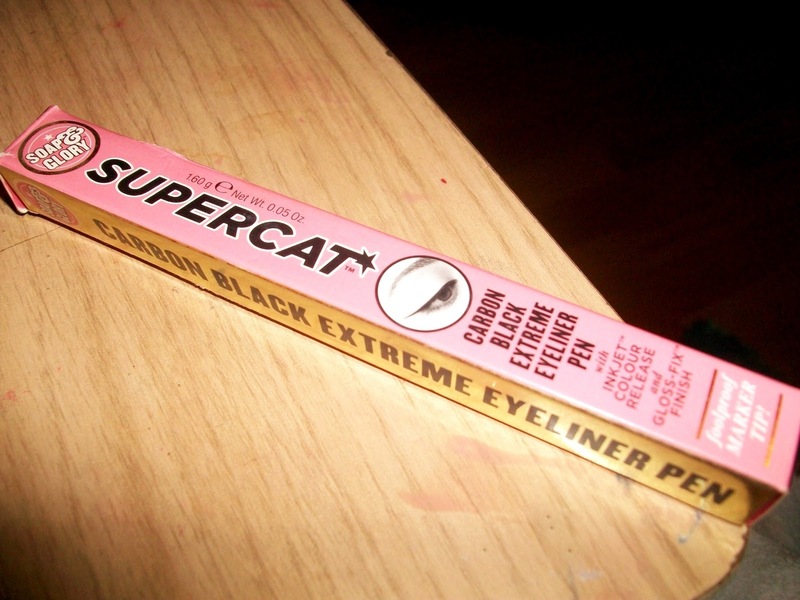 Rather than your usual, thin, flimsy liquid eyeliner, the Supercat is more of a marker tip, which makes it significantly easier to apply. It fits in your hand easily, isn't too soft or too rough on the eye, and allows for precise, smooth application. Now, as great as this product is, they are a few cons I'd point out about it - despite it saying you can choose between the 'fine point for a natural look' or 'the thick edge for a dramatic flash' I find it hard to actually decipher between the two, and choose which one I want - even if I try to just use the fine point, it's hard with the width of the pen being so thick, and you can easily end up making a mess! You really need careful hands to use this, but I can't complain with the product overall - it's durability is great, and I love how it can last for so long during the day. 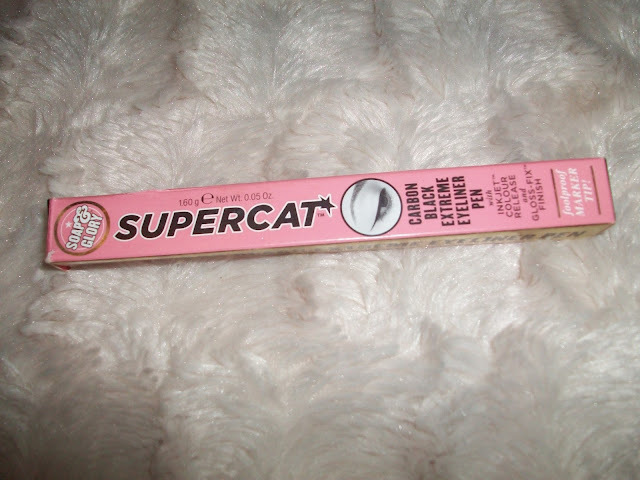 It doesn't easily smudge, either, and it really is like drawing on your eyes with a felt tip pen - great for creating dramatic cat eyes! 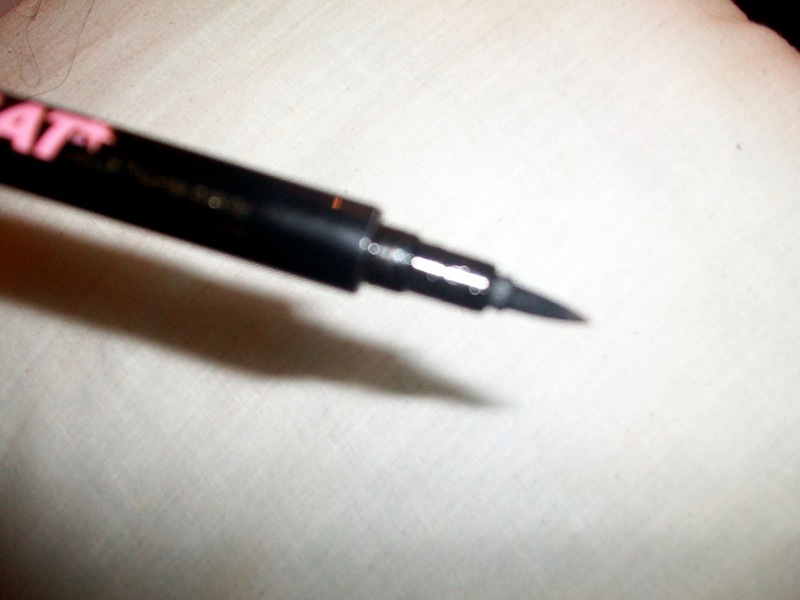 Do you use this eyeliner? What do you make of it? Also, how do you apply your liquid eyeliner? Let me know your thoughts in the comments! Let me start off by saying I am SO jealous that you have Mondays off. 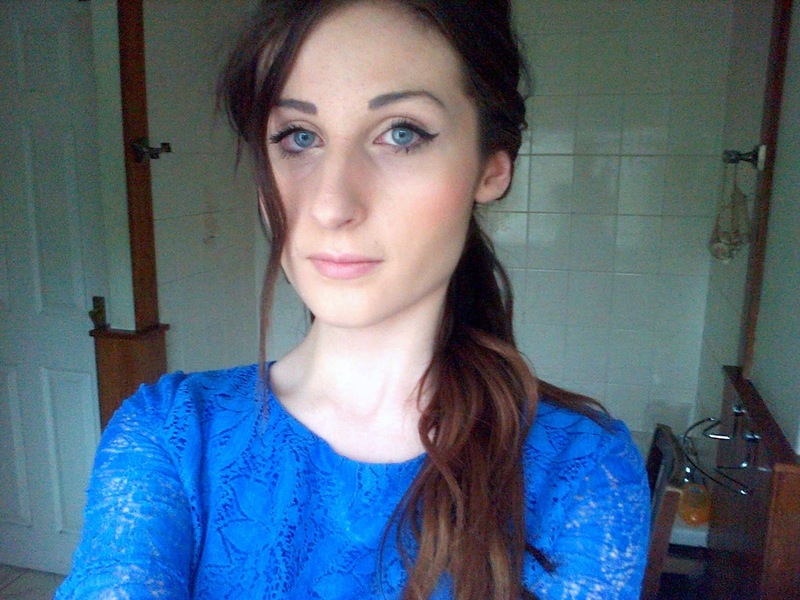 I love Soap and Glory, though I've never tried any of their makeup (I've tried more skincare). This eyeliner looks really great, though! You do the wing really well. Hahaha aww, I know, I am very lucky! College is only tuesdays and wednesdays for me so I get to have a 5 day weekend every week - it's great! 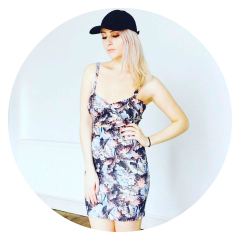 I love Soap&Glory too, but I'm the opposite to you - I've never tried any of their skincare! Is it any good? I'll have to try it sometime. But thank you so much, and thanks for commenting! Emily, how are you sweetie? I think, I have not tried this brand yet, sounds good. I'd rather look for one my own as I need to get a new one now.. I'm great, thank you! How have you been? It is a good brand, you should try it! 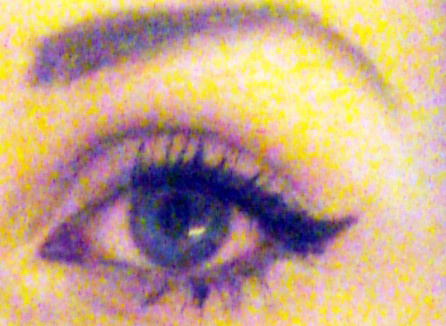 But yeah, take the time to find a good liquid eye liner - it all comes down to personal preference! Hi! I just saw your reply. Their skincare products are really nice. I love their hand creams and body moisturizers, they smell heavenly and are so nice! I also have a scrub that works really well. I wish they had more soap and glory products where I live, at my sephora they only have a small section of bath stuff. the eyeliner looks great too! Aww that's a shame! Yeah I think they're only really available at a shop called Boots in England, all the make-up stuff anyway. Maybe they'll bring it over one day! We don't have a Sephora where I live though - so I'm jealous haha! Hope you both have a fab Saturday!